How do I Make Healthy Choices Between Meals? 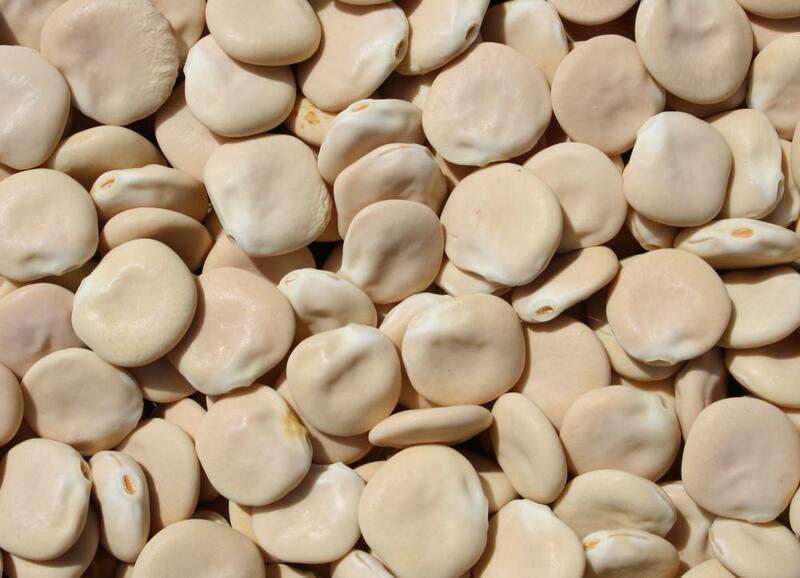 Lupini beans are a nutritious low-carb snack food. 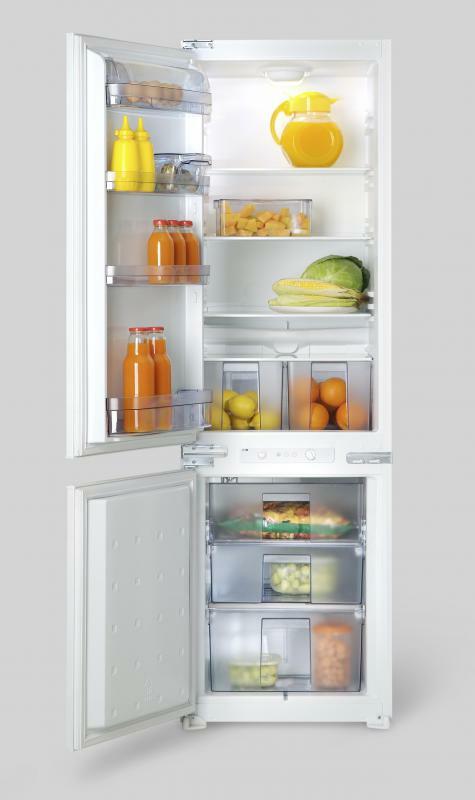 Making smart snack choices can become second nature over time. Fresh fruit is a good snack option. 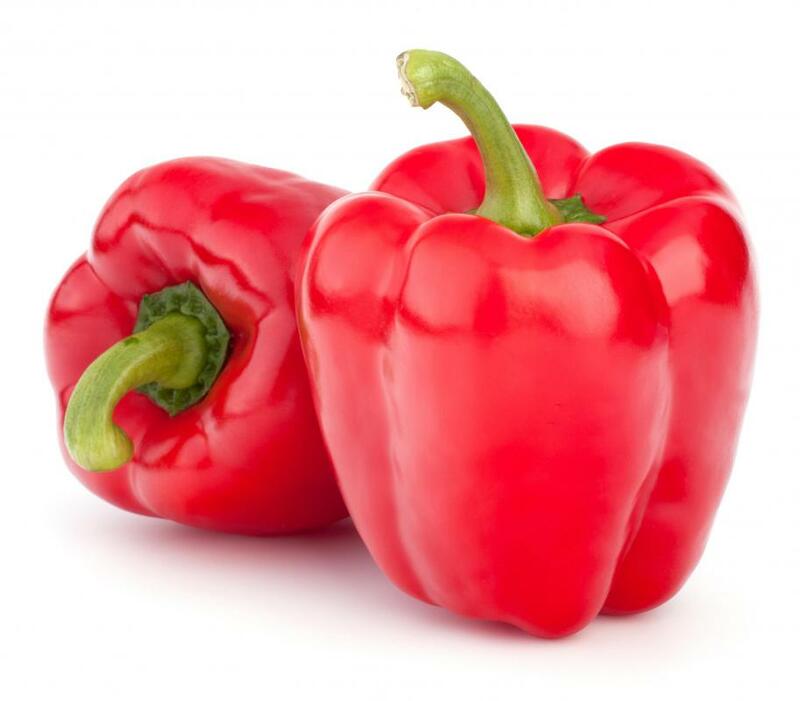 Chunks of colorful bell peppers can make a good, healthy snack between meals. 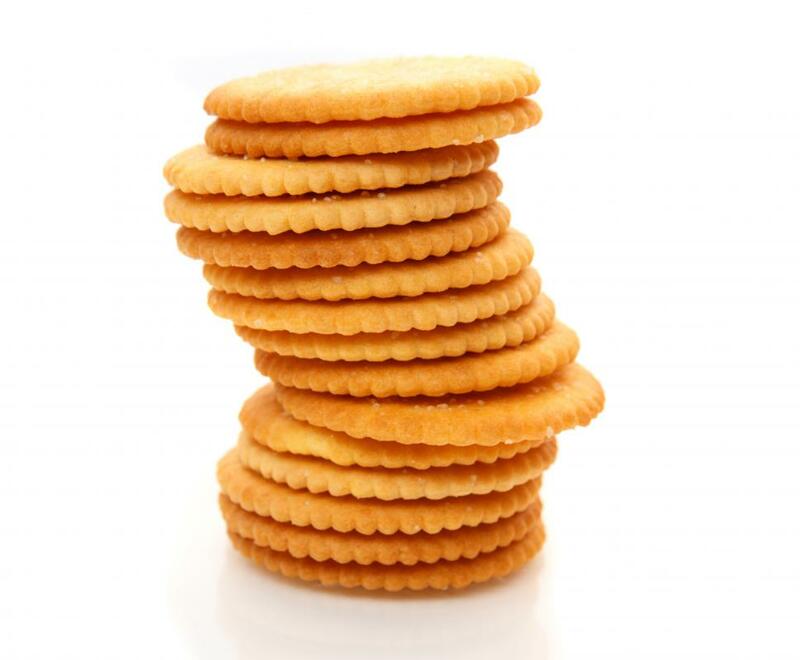 Oranges and other citrus fruits are filling yet low-fat snacks. Drinking two glasses of water between meals may help curb food cravings. Cheaper foods typically have less nutritional value. 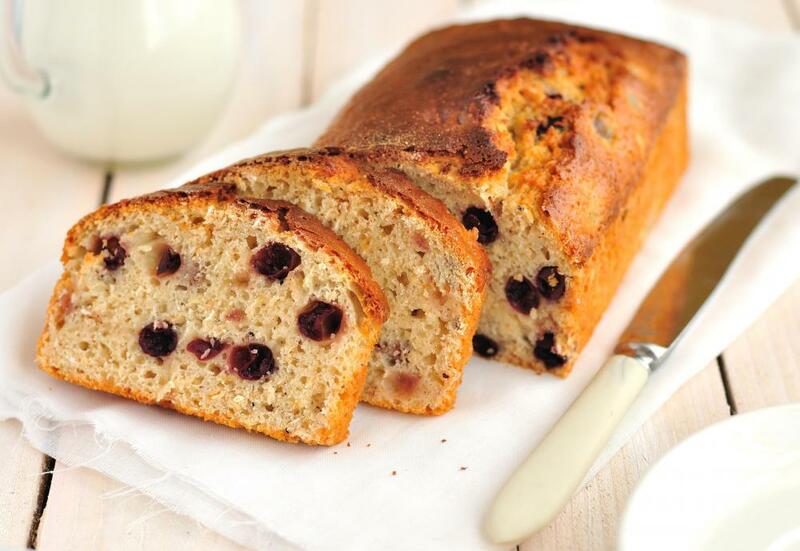 A slice of homemade blueberry bread is typically healthier than a piece of cake or high-fat muffin from a bakery. Air popped popcorn makes a healthy snack for between meals. 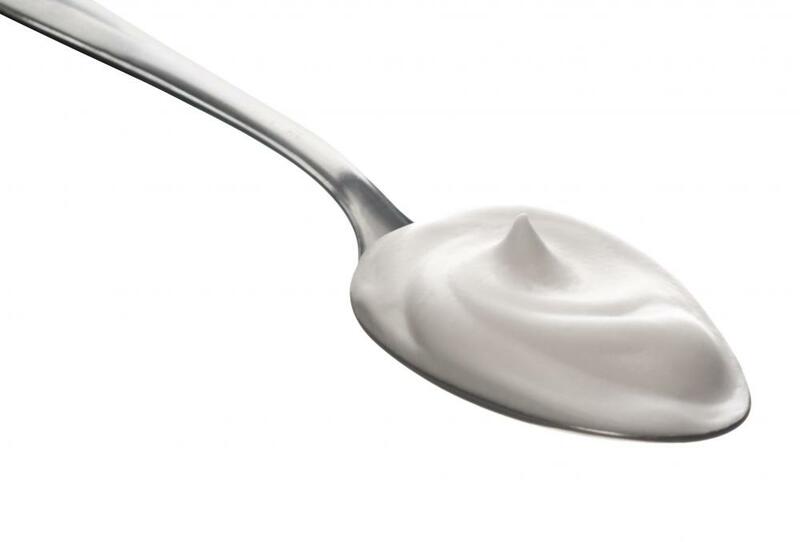 Eating a high protein snack like yogurt will keep you feeling fuller longer. Snacking between meals can be helpful for maintaining a healthy body weight. Adding peanut butter to whole wheat bread creates a complete protein. The easiest way to make healthy choices between meals is to plan ahead and keep nutritious, low-calorie snacks on hand. 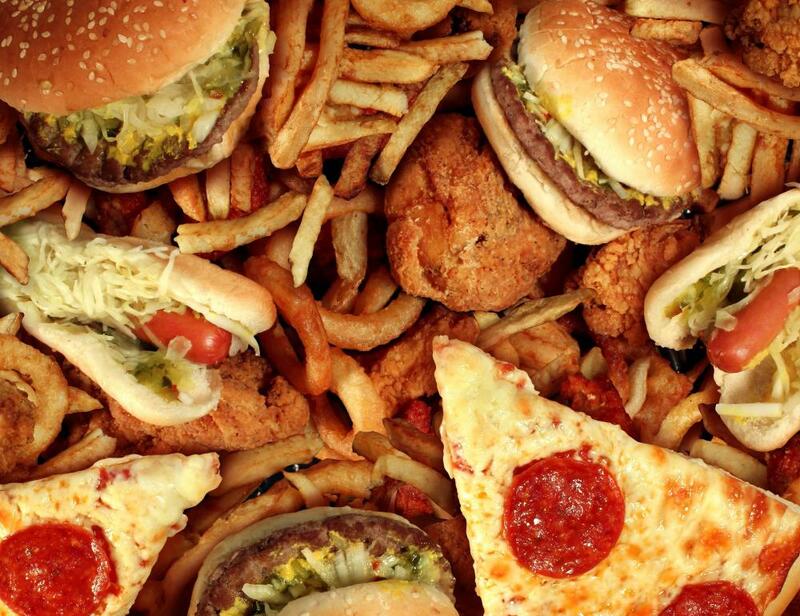 Avoid junk food and most prepackaged convenience foods. Keep your snacks to about 100 calories each and try to avoid overindulging. 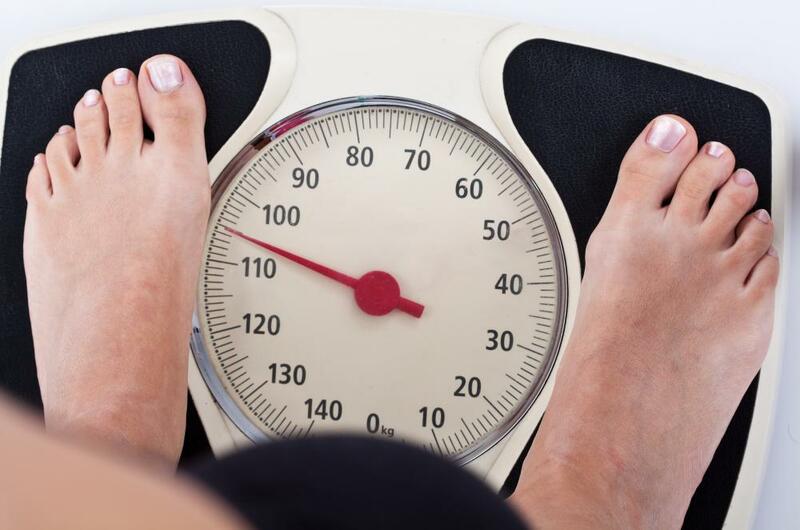 Eating between meals can be an important part of maintaining a healthy weight. 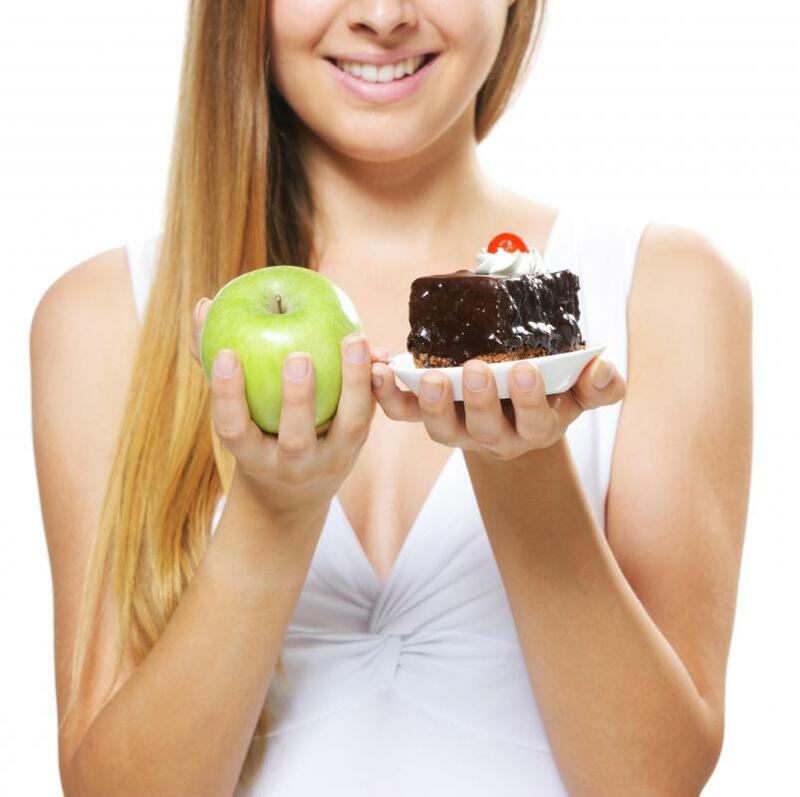 Many diets focus on several small meals throughout the day, or three meals with snacks in between each. Eating a small snack when you start to get hungry can keep you from reaching the point where you’re starving, and prevent overeating at mealtime. 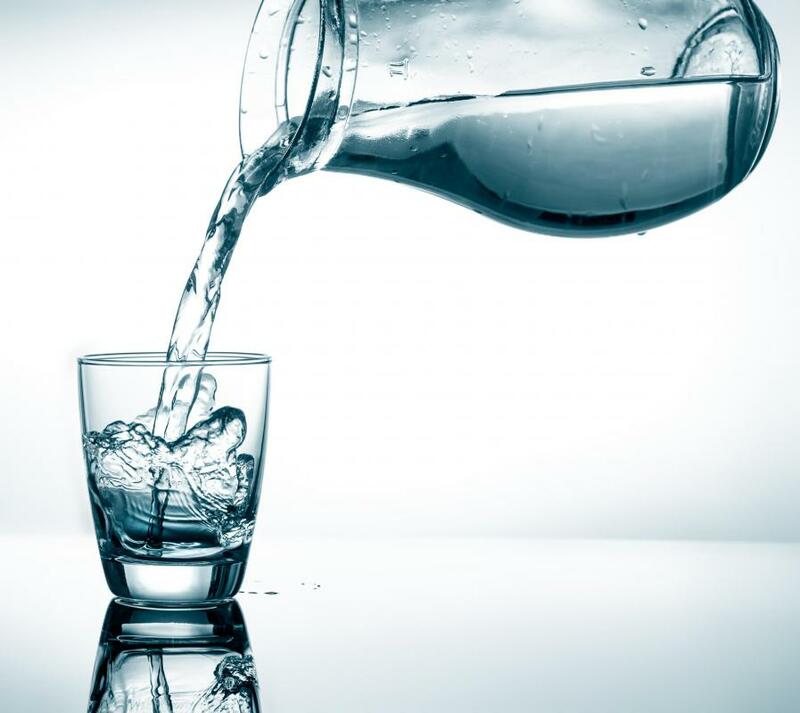 The first healthy choice you can make when you start to feel hungry between meals is to have a tall glass of water. The body often mistakes thirst for hunger. Staying hydrated throughout the day by keeping water on hand at all times will help keep hunger at bay. When you do need a snack, choose healthy, unprocessed foods whenever possible. A combination of carbohydrates and protein will give you a lasting energy boost. 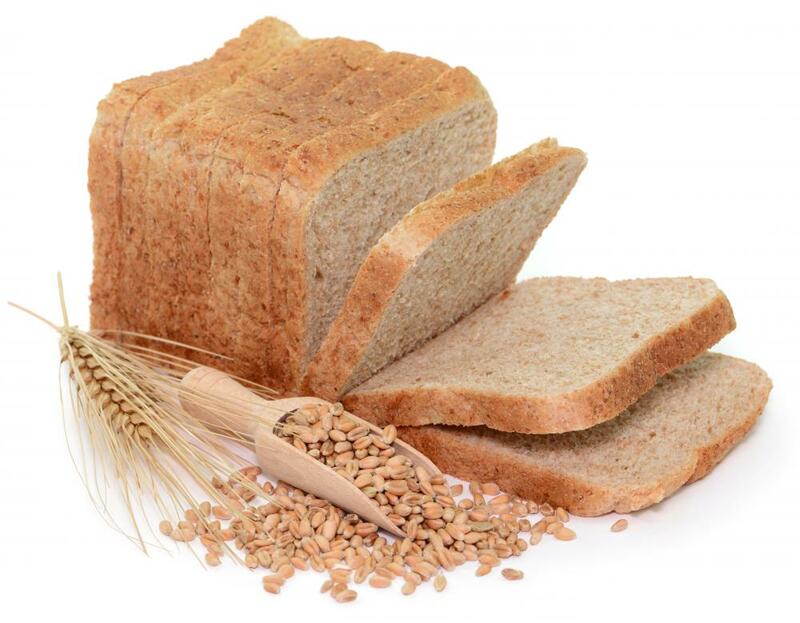 Try a slice of whole wheat bread with peanut butter or whole grain crackers and tuna. 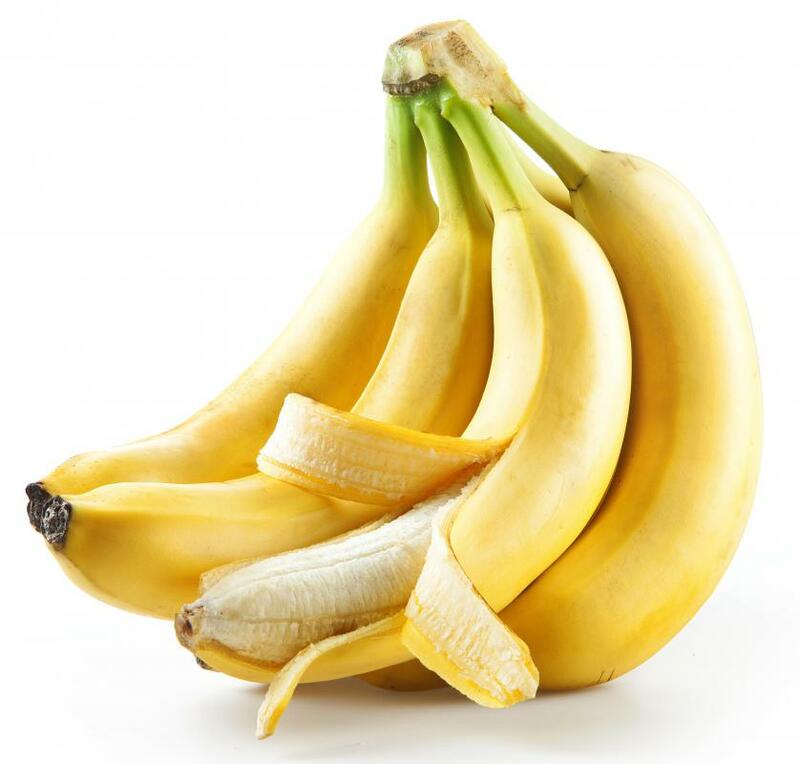 Fruits and vegetables make easy healthy snacks as well. 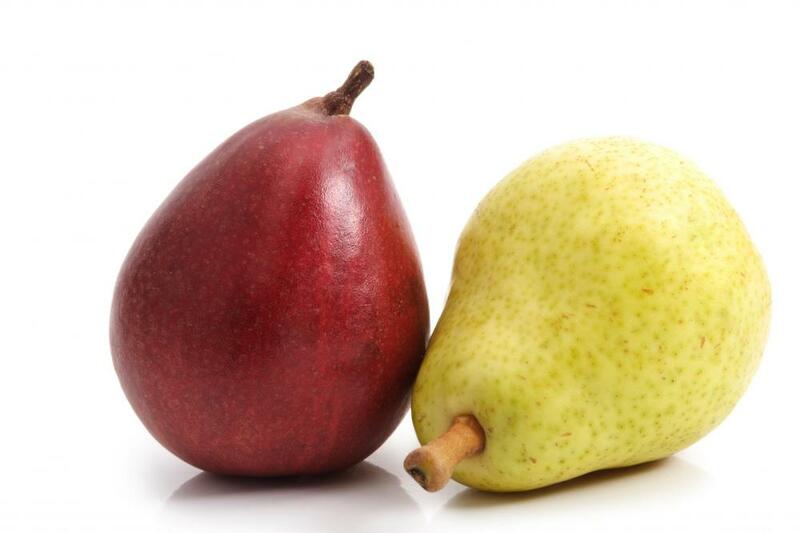 An apple or pear with a cheese stick is a quick and healthy snack choice. Cut vegetables such as carrots, celery, and bell peppers are another smart snacking option. If you like to use dip for your veggies, opt for a light salad dressing or, even better, hummus. When you have a craving for salty or sugary snacks and you can’t get those cookies or potato chips off your mind, indulge a little, but stick to healthy alternatives to the fattening foods found in most vending machines. Air popped popcorn or a pretzel can soothe a salty craving. If you’ve got chocolate on the brain, grab a 100-calorie snack pack of chocolate chip cookies or chocolate snack wafers. To make these healthy choices easier, keep a small stock of smart snacks on hand. Prepare several snacks at once at the beginning of the week and store them in small, individual serving size containers. Grab a few snacks to take with you to work each day to keep you feeling satisfied between meals. Invest in a refillable water container to keep with you at all times as well. When you’re prepared with nutritious snacking options, making smart choices will become second nature. What Are the Different Types of Low-Carb Meals and Snacks? What are the Best Low Calorie Snacks? What are the Best Weight Loss Snacks? When Dieting, How do I Stop Cravings? What is an Energy Bar?